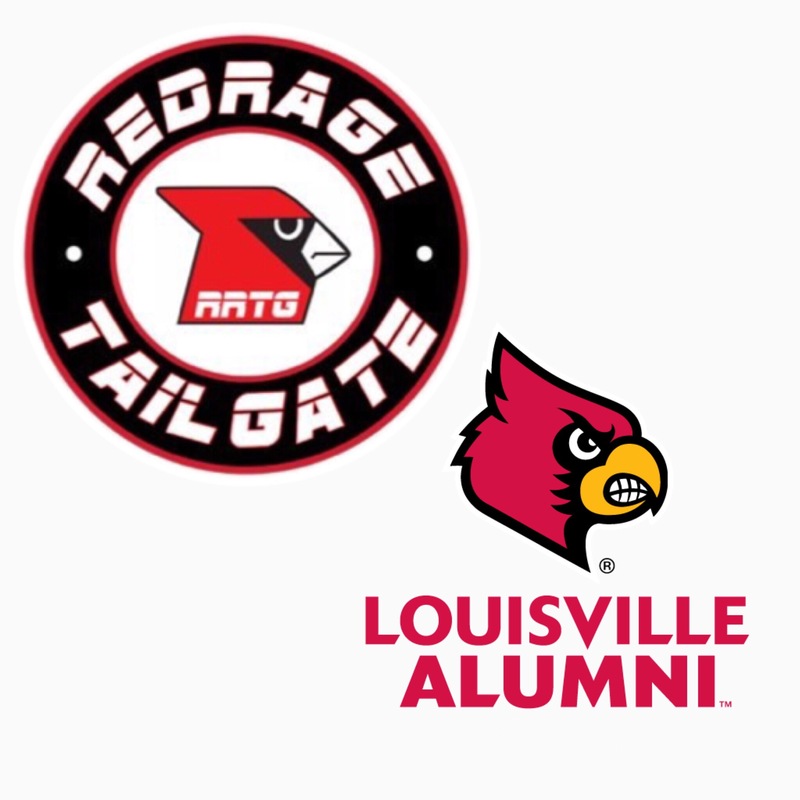 We at the RRTG are excited to announce that we will be teaming up with the University of Louisville Alumni Association for the Ultimate Tailgate in Indianapolis. If you are ready for a good time, then join us as we get amped up for Purdue. You can find all the details below. GO CARDS!